Who said you have to look like a crossing guard? Empower’s new NiteBright Collection uses day-to-night ink to achieve a fashion-forward alternative to traditional safety gear. We just launched an innovative new line of reflective gear, unlike anything available in the United States. The NiteBright Collection is fashionable printed safety gear that uses retro-reflective ink technology. What we’re saying is — our gear allows you to be active outside in the evening and early morning hours and not worry about being seen in one of those incredibly unattractive yellow vests. Think of these items as beautiful new accessories for your wardrobe, only with special powers. In daylight, the ink on our NiteBright fabrics appears as a delicate, stylish silver printed pattern. 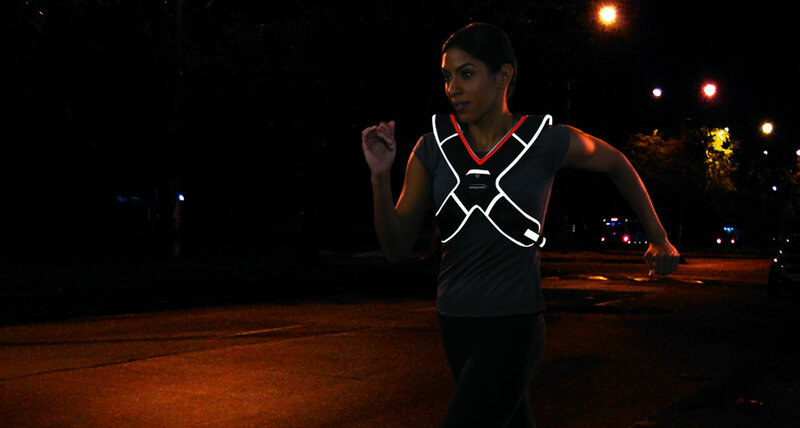 When illuminated at night, the fabrics reflect light so you can be spotted by cars more than 450 feet away. Our collection blends fashion and technology to make you visible and safe whenever you’re walking or running in low-light hours. The innovation lies in the unique retro-reflective ink technology that returns a cone of light to the source of the illumination. 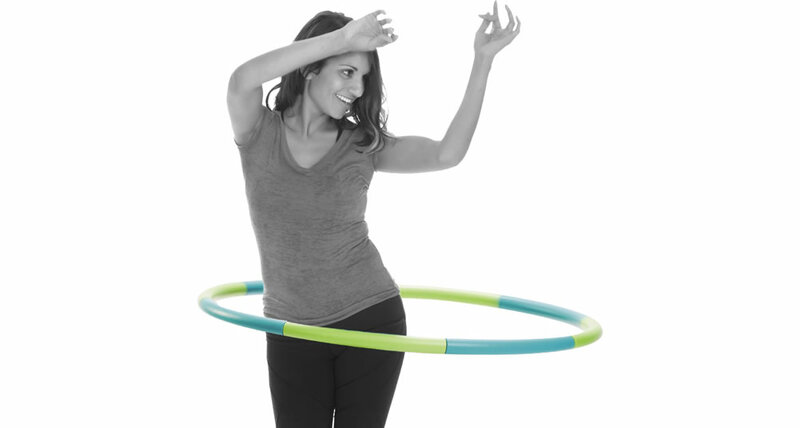 The NiteBright collection is now available at empowerfitness.com and amazon.com and select products will be in Target, Kohl’s, and Meijer stores nationwide beginning in January 2016. The line consists of 15 day-to-night fashion pieces in unique prints and colors. 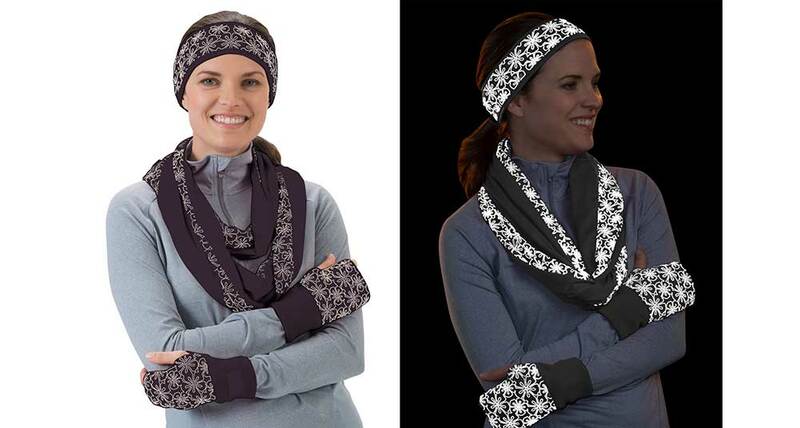 This includes safety and weighted vests, safety bands, a wrist wallet and cold-weather essentials such as a scarf, headband and fittens (fitness mittens). The new products retail between $9.99 and $39.99. Why not be seen and look good? Time to donate that yellow crossing guard vest to … well, a crossing guard, and give your safety gear a makeover with Nitebright!